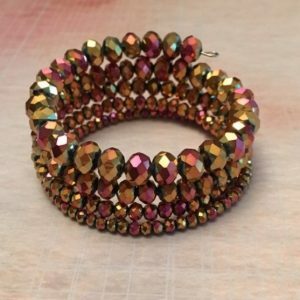 Do I need an account to purchase items from this website? Yes! You can easily create an account during your first checkout. Our delivery charges are calculated asynchronously by USPS during the checkout process using the product(s) weight, dimensions, and sender/receiver addresses. There may be multiple delivery options available. An average USPS shipment takes 3-5 business days. How secure is the website? Is my data protected? 5StarCultureCo.com is secured with https. Payment information is handled through a secure portal provided by Nationwide Payments. 5 Star Culture Company will never sell or give away your data. You will immediately receive an email with a receipt of your order. The seller(s) will receive an email with the order and the shipping label. Once your order ships, you will receive another email with a delivery date and tracking number. Yes, you will receive a paid invoice immediately after payment. Click here to purchase a vendor membership, you will need to create an account during checkout if you haven't already. After you purchase a subscription you will be redirected to the new vendor registration form. 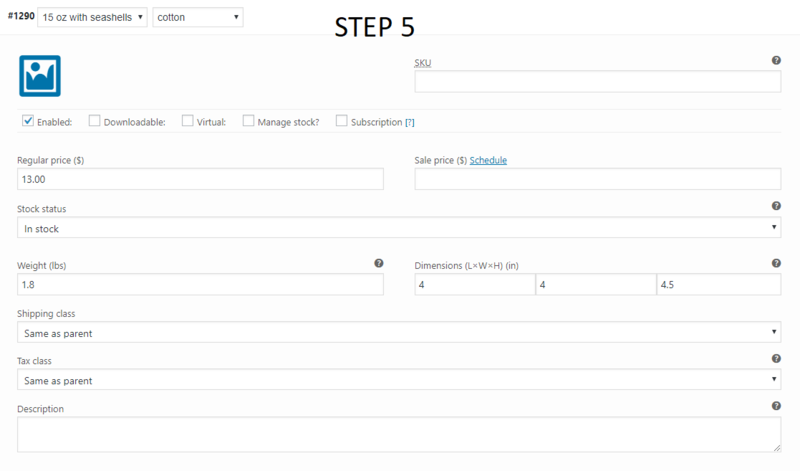 Once submitted, you will have access to the vendor dashboard where you can upload your products, connect your Stripe account for payment and access to commissions, orders, shipping labels, etc. Each new product will be approved to sell after a quick admin review. Why do you need my Business Tax ID or Social Security Number? We collect you VAT/SSN for proof of identity and tax purposes. This piece of info will not be shared with anyone. How do I set up my personal shop page? After purchasing a subscription, go to My Account > Vendor Dashboard > Vendor Profile. Here you can set/change your Store Name, Description, Header Image, Logo, Social Media Links, URL, and Shop Contact Info. Commissions are payed out bi-weekly via Stripe for orders that have been shipped. You can create and/or connect your Stripe account in My Account > Vendor Dashboard > Vendor Profile > Payments. How do I view incoming orders and commissions? To see incoming order details and commission payments go to My Account > Vendor Dashboard > Commissions. How do I cancel my vendor membership? Go to the My Account Dashboard. Scroll down to My Subscriptions and click CANCEL. Click Yes on the popup asking if you're sure. 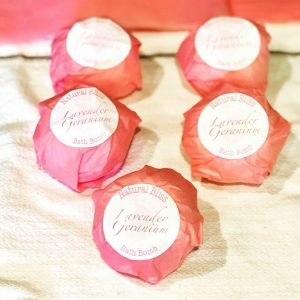 How do I upload Products to sell? My Account > Vendor Dashboard > Products > Add New. Here you can upload the name, description, price, inventory and photos of your product. You will also need to set weight, and dimensions of your product inside the shipping tab. 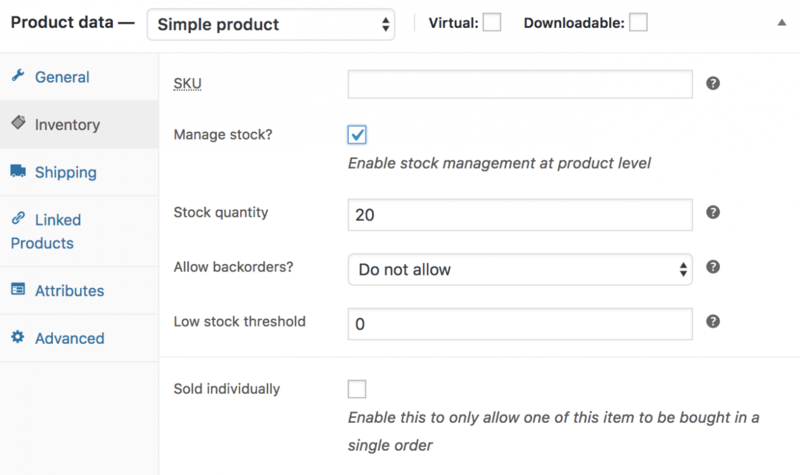 Most products will be a "Simple Product" unless you are selling a variable item with multiple attributes like size and color. For those items see the FAQ below. Can I add variations of one product? I.E. Size, Color, Etc. My Account > Vendor Dashboard > Products > Add New. Click on the Attributes tab. Add a custom product attribute and name it Size, Color, WaistLength, whatever you need to name it. In the values section add your sizes, colors, etc: S|M|L|XL|XXL|3XL. You will used these attributes to create variations in the next step. Click on the Variations tab. Select Add Variation from the drop down and hit go. With your newly added variation select which attribute(s) to represent it. Lastly, fill out the price, shipping details and stock count for each variation. Don't forget to click Save Changes and the Update or Submit for Approval buttons!